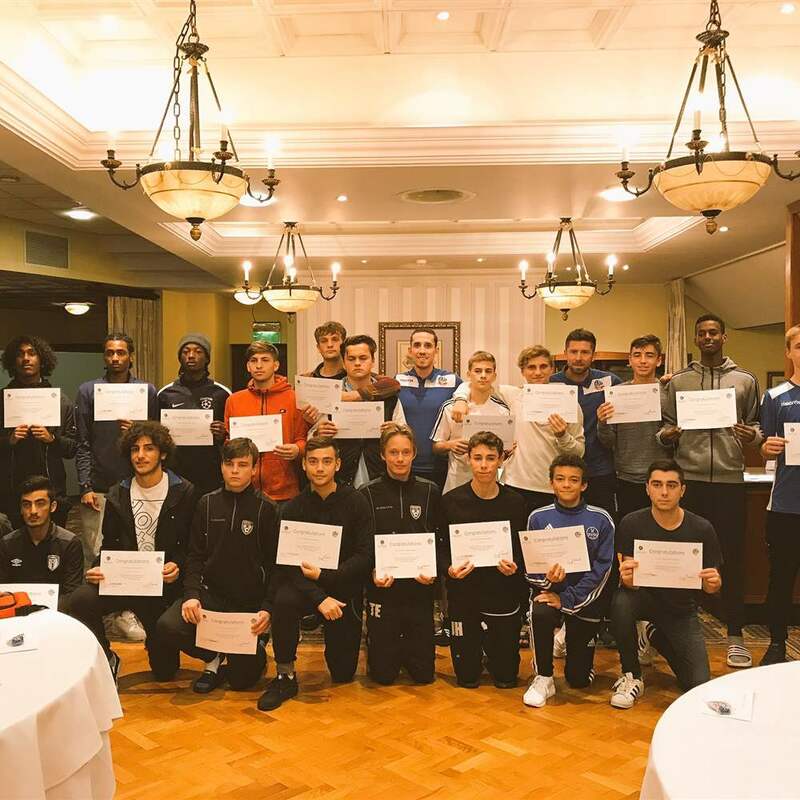 Bolton Whites Hotel has welcomed guests from all over the globe as part of our Pro Club Experience as well as delivering programmes to the four corners of the world through our International Football Programme. We have received a number of testimonials from satisfied customers. "In October 2016, the German Under 20 National Football Team played a friendly tournament in the Greater Manchester area. Between 3 and 11 October 2016, our delegation (22 players and 14 staff members) stayed at the Bolton Whites Hotel. "The rooms, the meeting rooms, the private dining area and the other facilities were excellent. All members of our travelling party very much enjoyed the stay in Bolton. Our contact persons and the staff at the Bolton Whites proved to be very friendly, helpful and flexible. Last not least: The very special atmosphere with the view of the Macron Stadium pitch from some of the rooms (including our dining area) was a unique and appreciated feature. "Should one of our national youth teams in the future play matches in Greater Manchester we are looking forward to returning to the Bolton Whites Hotel." Lars Schepull, German Football Association, Under 20 National Team Manager. I wanted to let you know that we would like to say many thanks for the beautiful hospitality and that also all of your staff were fantastic and very friendly." Just a quick note of thanks on behalf of myself and the boys for looking after us so well over the weekend. Danny, your connection with the squad was instant, information flow continuous and professionalism impressive! Suzanne, yourself and the hotel staff was fantastic. Customer service with a smile! You both certainly made our job easier and it was much appreciated. Hopefully we get to meet again." Just an email on behalf of the squad to thank you, the staff, for making us feel welcome. We really enjoyed our stay. I have received many compliments about the hotel from our players." "I wanted to personally write to tell you how enjoyable my experience was with Bolton Wanderers Academy Staff coaches Daniel Clarke, Lee Bennett and James Ward. These three staff members exemplified your brand and philosophy to the highest degree. "When I started my event in 2009, one of the critical factors for me was strategically aligning myself with partners that have impeccable reputations and a desire to build something special together. After spending the last week with Daniel, Lee and James, I know for certain I found the right partnership for my events going forward. "My next goal is to strategically align ourselves to strengthen our brand relationship with one another in hopes that we can successfully grow together for many years to come. "I look forward to meeting you and the rest of your staff when I bring our Sport-11 Elite Player Tour to Bolton in August"